When you are a self-confessed workaholic, like myself, a good night’s sleep is positively crucial. If I’m running short on rest you will definitely know about it, and not in a good way. 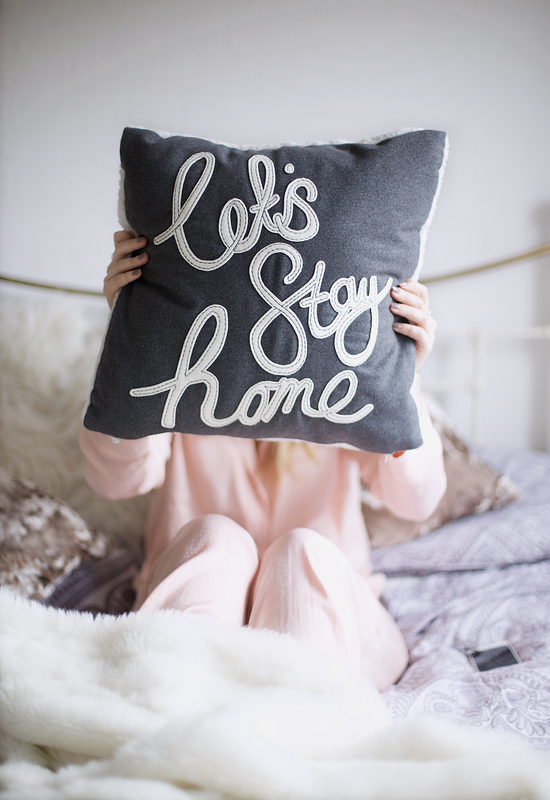 When you are out the house twelve hours a day, there is nothing I enjoy more than getting home and welcoming my bed with open arms. My bedroom is my safe place. It is where I feel most relaxed and I can begin to unwind. 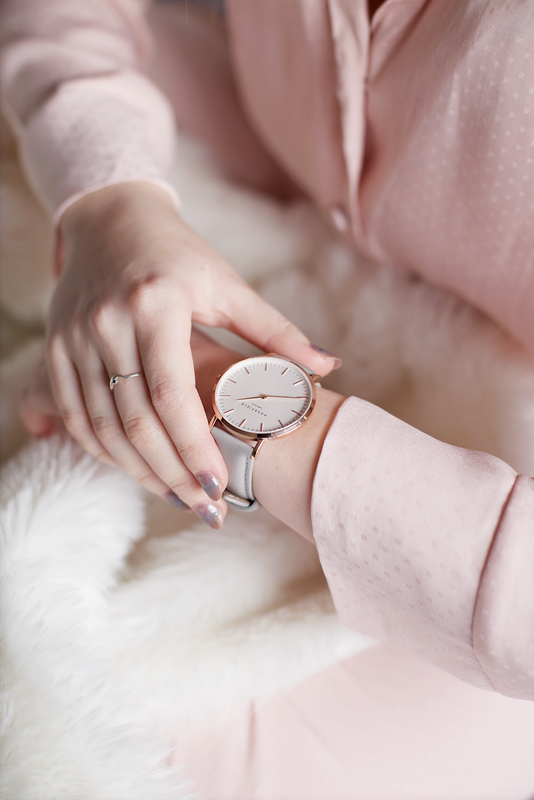 However recently I found myself waking up several times in the middle of the night, and despite getting my full eight hours of sleep I would still feel tired for the rest of the day. 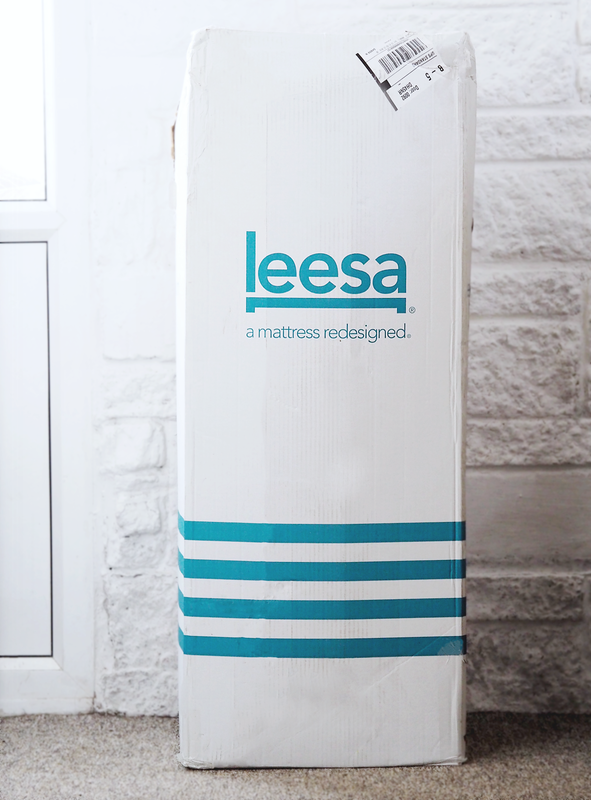 So when Leesa offered me the opportunity to try out one of their mattresses, I could not accept quick enough. If you haven’t heard of them before, Leesa is a mattress brand that was created with one simple task; to help people sleep better. You place your order online as quick and easy as ordering from your favourite clothes store and the mattress is delivered right to your house. I don’t want to spend hours (that I don't have to begin with) searching for a mattress, testing out different thickness, hardness, softness and everything else in a store. I want to be able to go online and with a click of a button place an order, with the peace of mind I won't be waiting weeks on end for my delivery. And with Leesa I was able to do all of this with ease. Within five minutes of heading to the website, I had selected my mattress, added it to my basket, filled in my shipping details and checked out. With a scheduled arrival date of within the week. It felt as though Christmas would be coming early this year! What first struck me was how small the box was when the postman arrived with the KING sized mattress I was waiting to be delivered. I had ordered a king size mattress, yet what was delivered was a small box that stood to be around the height of my shoulders. How does that work?! The mattress was completely compressed inside; making it easier to carry and unpack simply and efficiently. 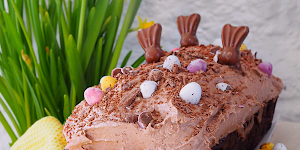 For the post, I had every intention of photographing stills showing how easy it was to do, but I have recently pulled a muscle in my shoulder so I had to leave it to Liam's parents to take over and do the unpacking process for me and feedback. Luckily for them it was incredibly easy and took them only a matter of minutes to do. You just unroll it, unwrap it and watch it expand to a real mattress size within hours. What a treat! After working a twelve hour shift, throwing my body onto the bed and sinking into my Leesa mattress was an incredible experience. I was snugger than a bug in a rug. The mattress is so, so comfortable – super soft, but still firm and supportive. 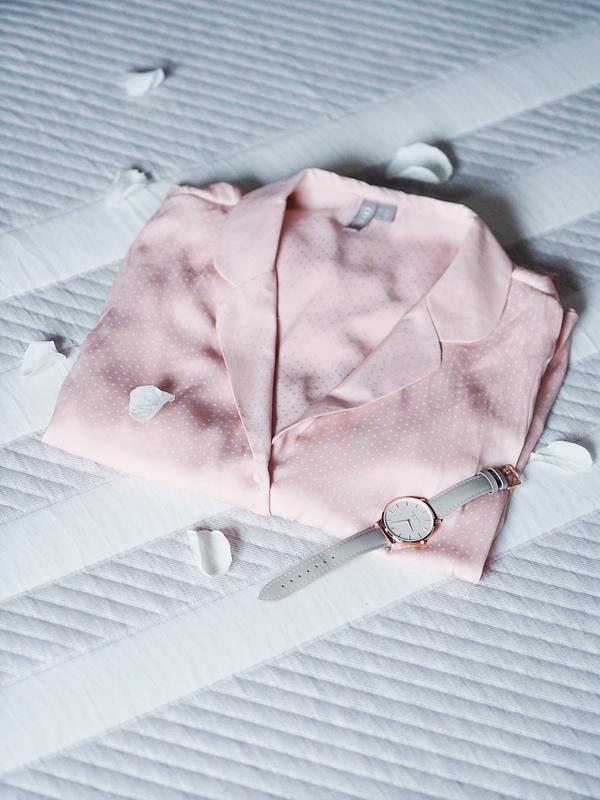 And it’s a shame it has to get covered up with bedding – the mattress itself is gorgeous. Not only is it the most aesthetically pleasing mattress I have ever seen, but also the softest too! I had to call for Liam to come and try it too, which he couldn't believe how comfortable it was either. I guess we both didn't know what to expect as for years now we had just become accustomed to springs digging in to our backs. I think Leesa’s aim has been achieved 100%. The main goal is the customer's comfort and this is exactly what you receive, from start to finish. It's scary how I didn't even recognise that my previous mattress was clearly doing so much damage to my back. 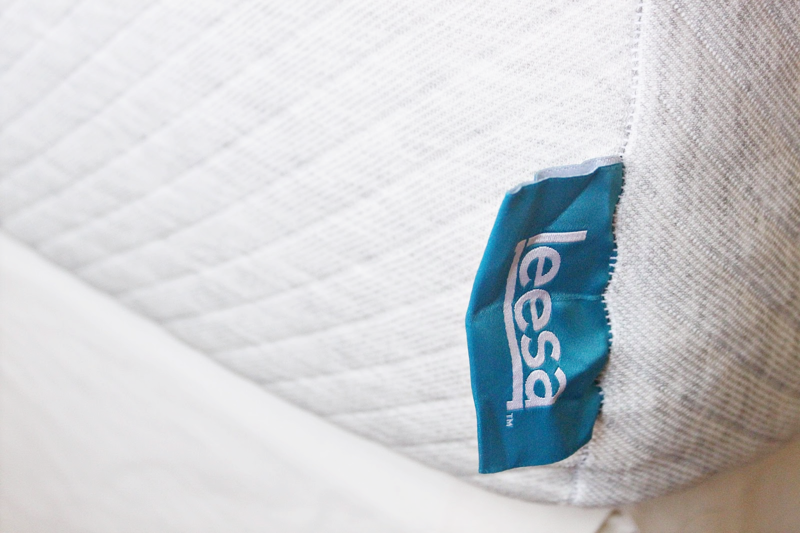 Overall, my experience with the Leesa mattress is 100% positive. Not only was the order process efficient and easy to work through. But the speed, convenient, and compact nature of its packaging and delivery methods had completely won me over. 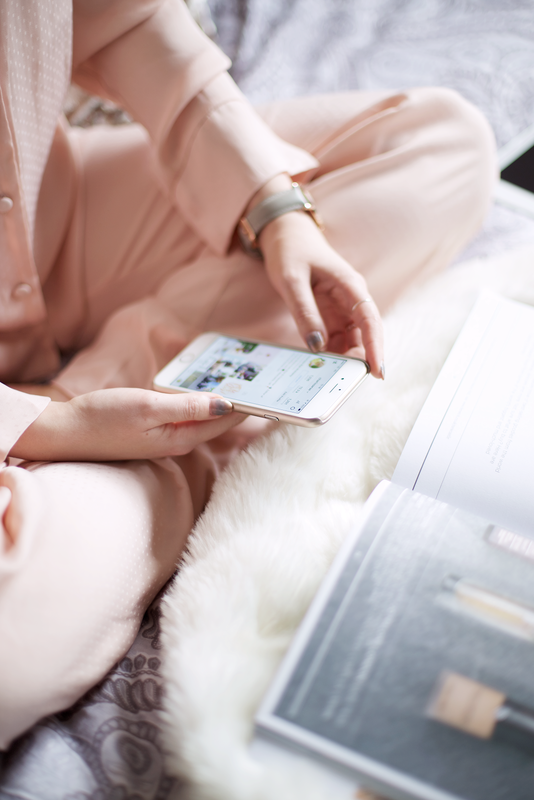 Every purchaser can try and test the mattress with a 100-night risk free trial, safe in the knowledge that they can return it and receive a refund if they aren’t happy with it. Any returned mattress will then be donated to charity. Pretty amazing, right?! If you are interested you can read more about Leesa's story here and about the ethos of the brand. Leesa have been kind enough to offer my readers a £50 discount through this link, so if you're on the hunt for a new mattress; or after reading this post are questioning whether your current choice is the best for you, I'd wholly recommend at least checking out Leesa's site and the mattresses they have on offer. This post is in collaboration with Leesa, all words are my own. Wedding season may be drawing to a close, but there will always be an occasion a gentleman will need a suit. Looking great in a suit is no mean menswear feat. With ill-fitting attire, colour combinations and an endless array of ties to contend with, it’s a wonder anyone pulls it off at all. And while a great suit will make you feel (and look) sharp, world-wise, and sophisticated, a bad one will make you look like a hack, a ninny, or a man-child who still gets dressed by his mother. So it helps to know a thing or two about buying, wearing, and caring for the one you choose. - The width of the tie should match the width of the lapel. - In general, thin lapels are more modern. Wide lapels are more old-school, Mad Men style. - A pocket square is a great way of adding a level of polish, but make sure it doesn’t match your tie in pattern/fabric choice. - A collar gap between your jacket’s lapels and your shirt’s collar can signify an ill-fitting jacket. - Your belt should be fairly thin and the same colour as your shoes. - Make sure you smartly match your shoes to your suit. - Double vents in the back are more modern and fashionable. - For a more casual, trendy look, opt for a single-button peak-lapel jacket. - You should be able to place your hand between your chest and buttoned jacket such that it feels snug, but with room to move. - Always unbutton your suit before sitting down, or you risk ruining it. - Sleeve cuffs should be exposed about half an inch. - If you sweat a lot, wear an undershirt. 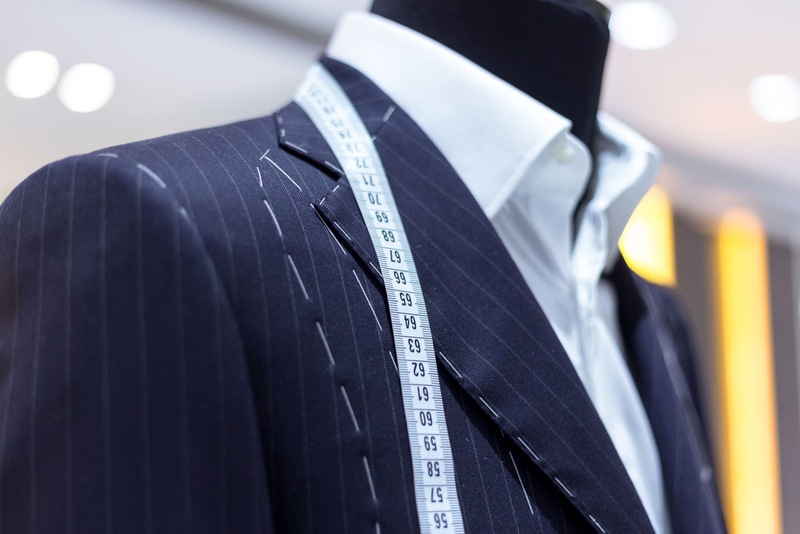 If you need a little more guidance take a visit to SuitsMen and they will be able to to easily navigate the many choices of suits and formal attire from masonic suits and men’s waistcoats to men’s jackets and much more in between. Their suits are handpicked to represent what they feel are the best choices for the modern man, however this still leaves room for a lot of choice and have a dedicated number that you can call and speak to one of our friendly team should you have any questions or need some help choosing. What are you waiting for, get suited up and looking sharp today! This post is in collaboration with SuitsMen, all words are my own.